Where have I been for the past umpteen years that we’ve owned cats? Obviously not spending enough time in the grocery store perusing the cat food selection. I was sent on a quest for cat food last night, so I began dutifully scanning my options in the cat food section of the local grocery store. The following stack of bags caught my eye, and this photograph should convince you that I am not making this up. 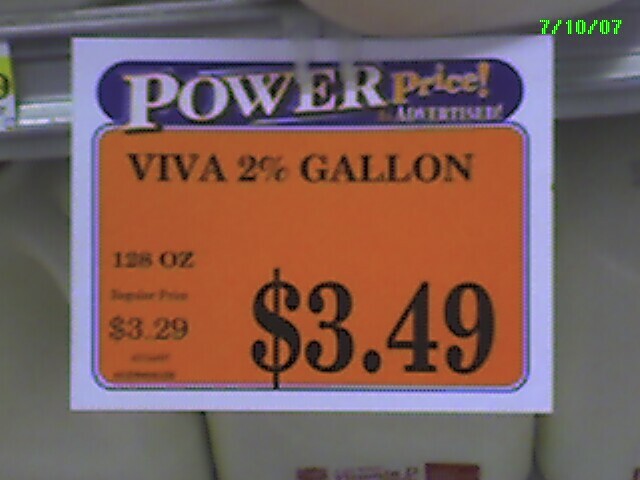 This is Purina Cat Chow, for adult cats, as you can clearly see. 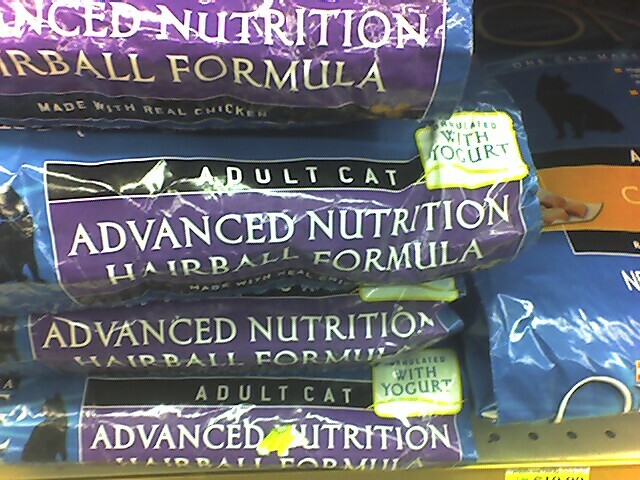 You can also see that this is “Advanced Nutrition Hairball Formula”. What can this possibly mean? 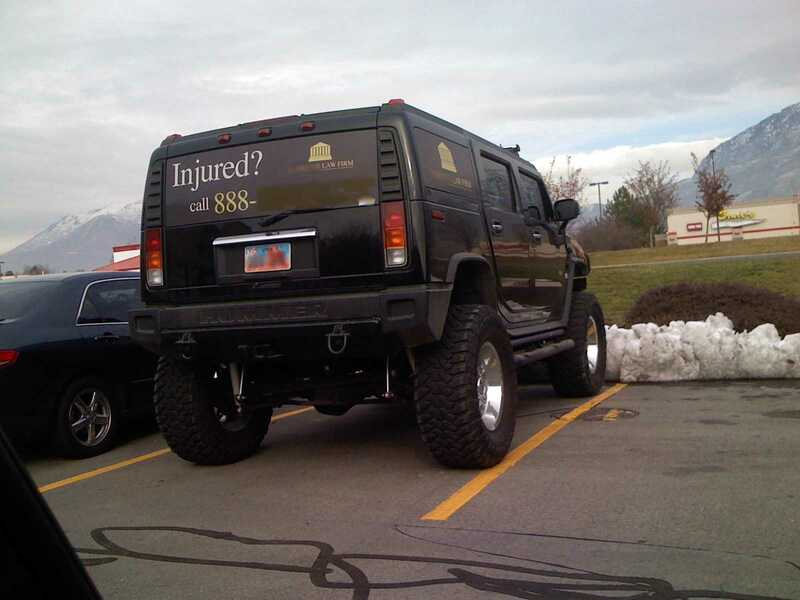 I’m not sure I want to know. But I am comforted that this product is “Formulated with Yogurt”! And is in fact “Made with real chicken.” The hairballs are, no doubt, artificial. 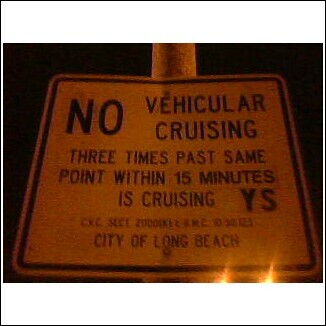 No vehicular cruising… Don’t make me tell you what that means! My daughter and her husband are currently vacationing in California, and I just received the following photo via her camera phone. Three times past same point within 15 minutes is cruising. What does it mean?! 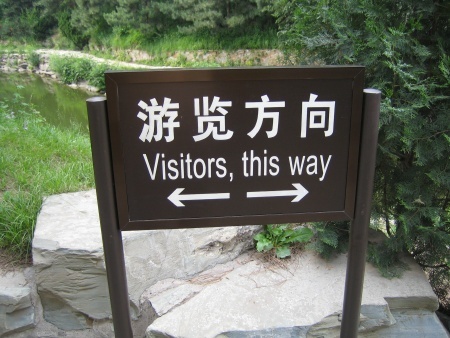 Perhaps it makes more sense in Chinese. This picture was taken at the Emporer’s Summer Palace near Beijing in May 2006. I guess I always presumed that directional signs were there for clarification, helping you to avoid the non-obvious bad path. But what’s the alternative here? Straight over the wall and into the creek? Perhaps.